« When will we ever learn? 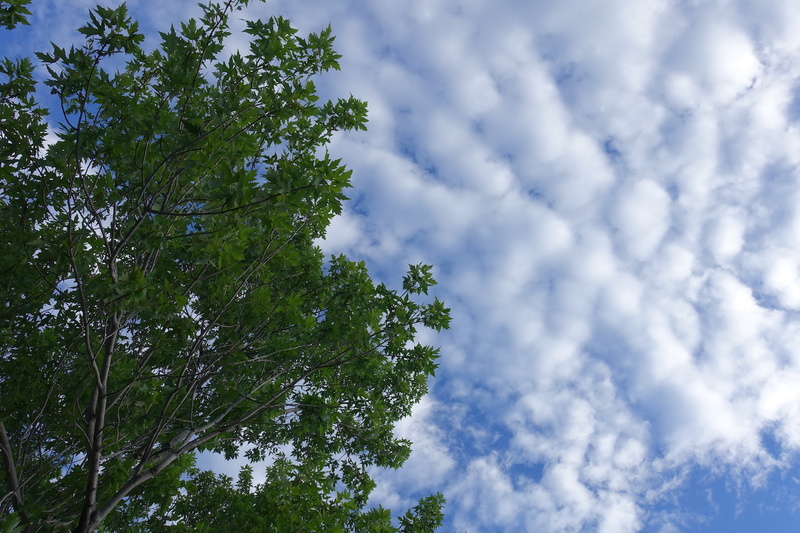 New Mexico must have a patent on these cloud formations. And if it doesn’t, it should. Looks like the inaugural Ruta del Rancho Pendejo will be a warm one, with highs in the 90s and 80s, though there’s a chance of afternoon showers on Sunday. The very latest in fluid acquisition and retention technology. This last we will believe when we see it. Never fear, however. 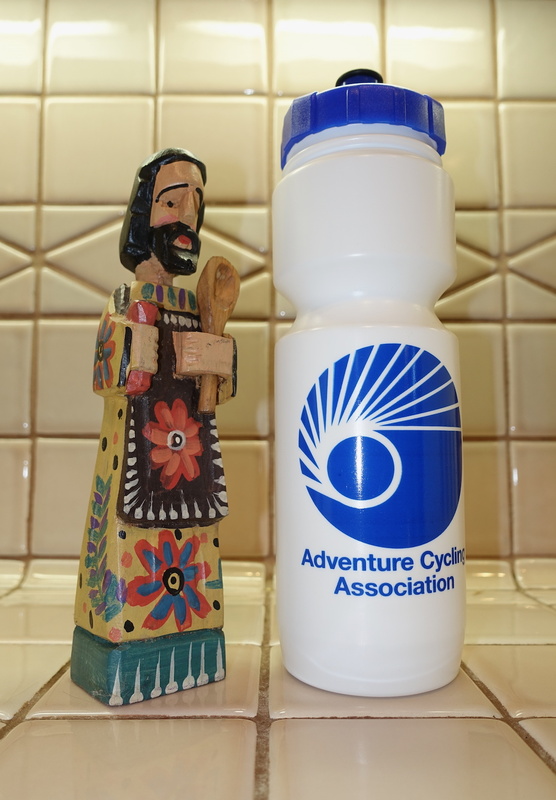 Your Humble Narrator, with an assist from Adventure Cyclist editor-in-chief Alex Strickland, has acquired a number of advanced hydration-delivery devices for distribution to all participants. We regret to announce, however, that Roseanne Barr will not be joining us for the weekend’s activities. She’s apparently decided to take a fresh direction. Some sort of gravity deal. And it seems to be quite the show. I haven’t seen anyone go downhill that fast since Missy Giove was shredding the gnar. This entry was posted on May 30, 2018 at 8:17 am and is filed under Adventure Cyclist, Albuquerque, Bike stuff, Casual snark. You can follow any responses to this entry through the RSS 2.0 feed. You can leave a response, or trackback from your own site. Wow, swag at the Ruta! I have M&M Cycling T shirts for Khal and Herb. Are there any last minute additions to our merry band? Rosanne has crashed and burned is a spectacular way. I hope she just goes away. PS: Thanks to Mr. Strickland! ACA is a great organization, and the magazine alone is worth the cost of membership. I have been a member for years and will continue to be. Hope you all have some great rides and fun times. Buon divertimento! Perhaps Roseanne can take the spot vacated by Omarosa now? Orange Hitler needs some more outrageous BS’rs, no? Imagine her replacing “Snarling Derision” aka Sarah Sanders at the press briefings!